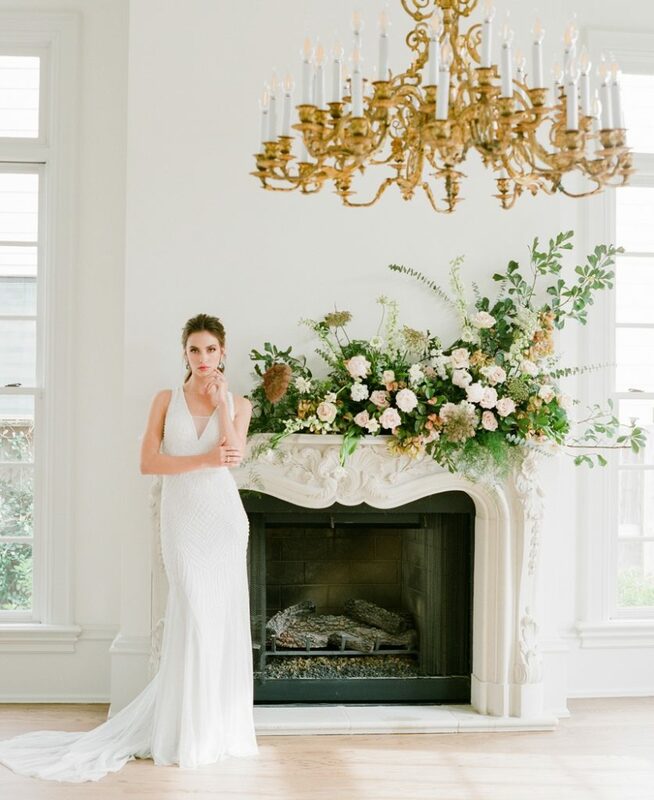 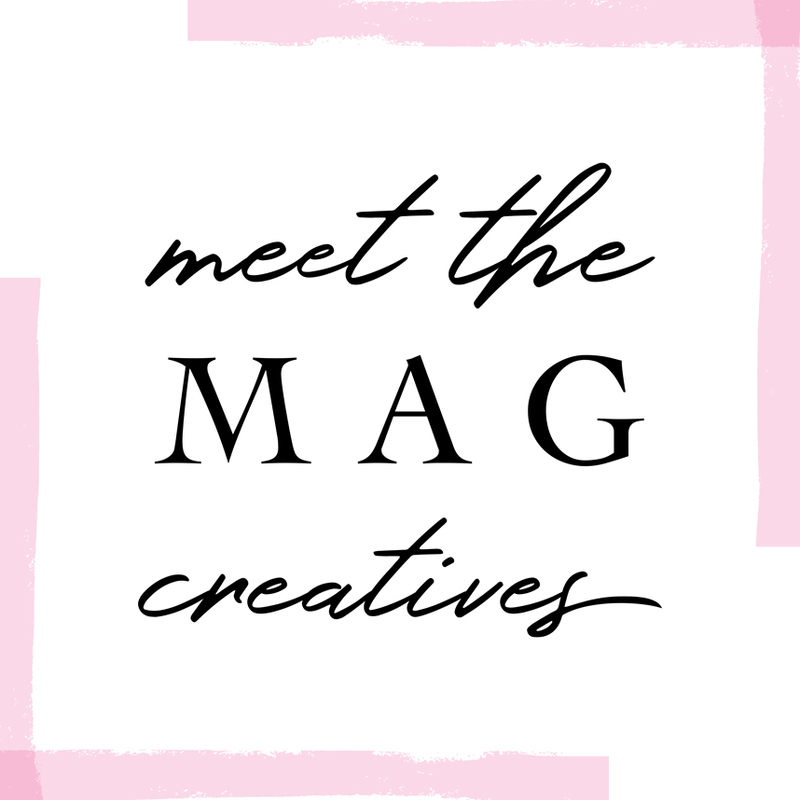 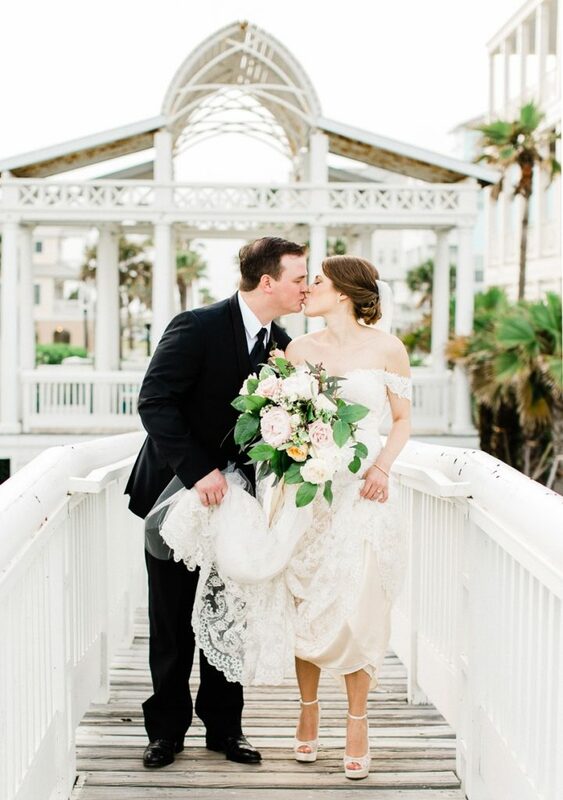 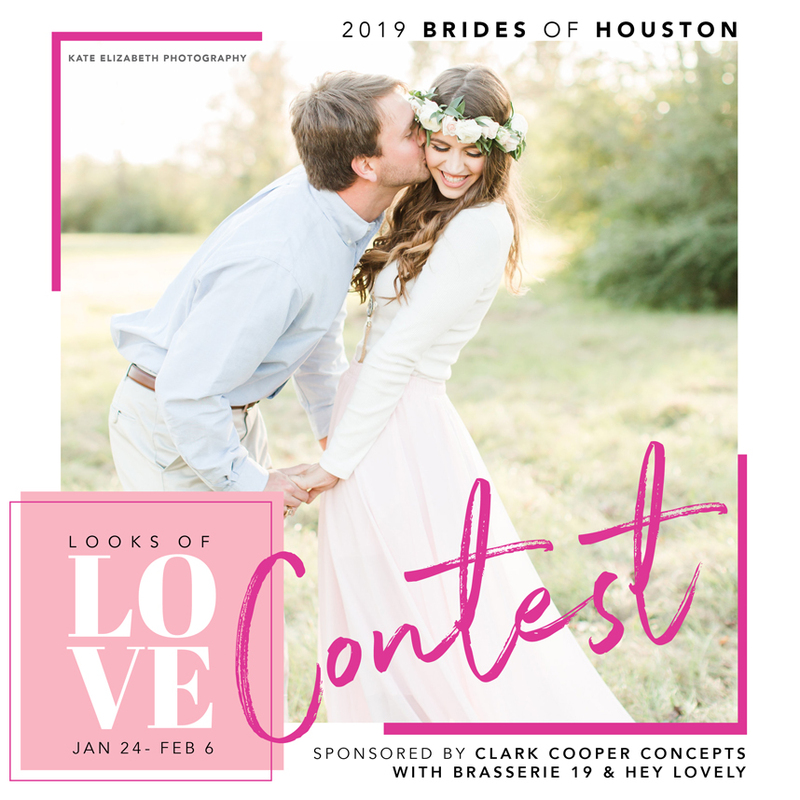 Stay in the know with the latest Brides of Houston events and happenings, new issue releases of the magazine and more of what’s ongoing with Brides of Houston behind the scenes in our wedding world. 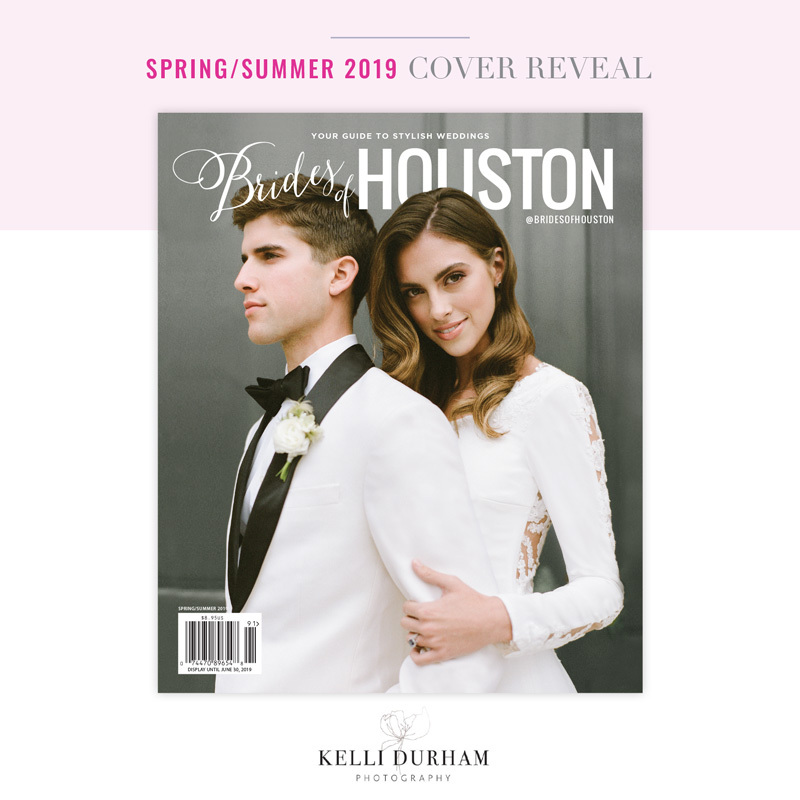 The Brides of Houston Spring/Summer 2019 Cover is Revealed! 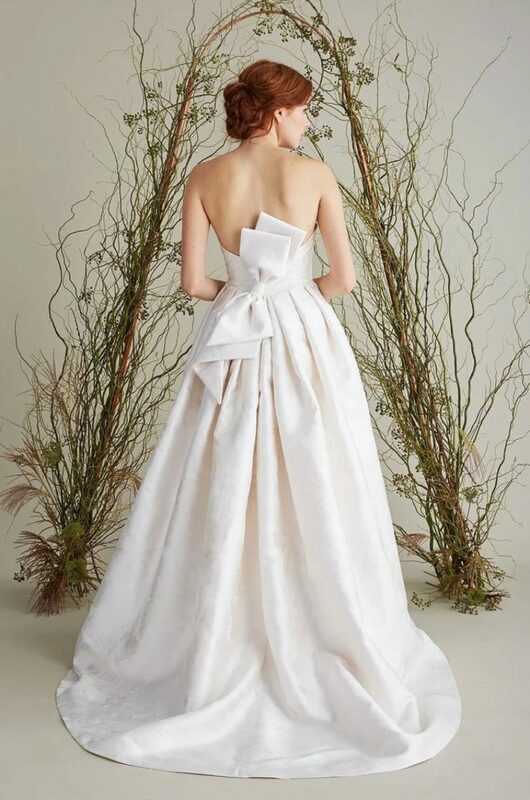 We’re Sharing a Sneak Peek of our Spring/Summer 2019 Fashion Editorial! 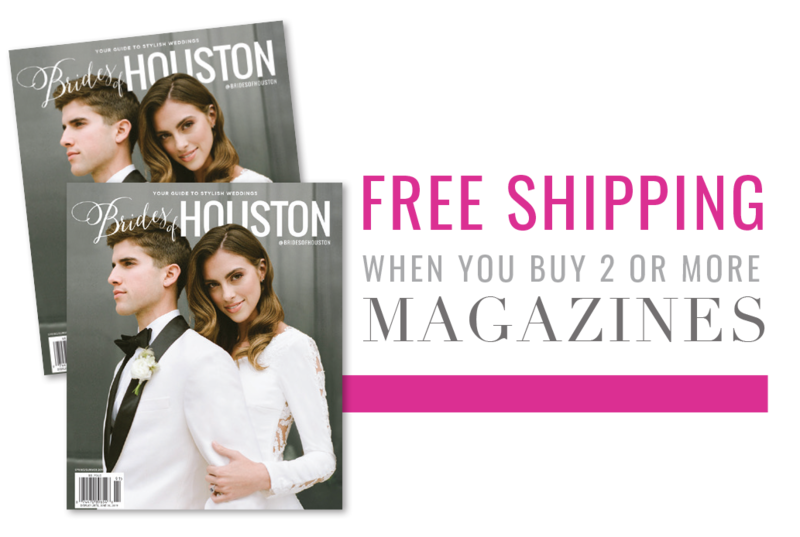 You’ll Find These 2 Cute Couples and More in the New Issue! 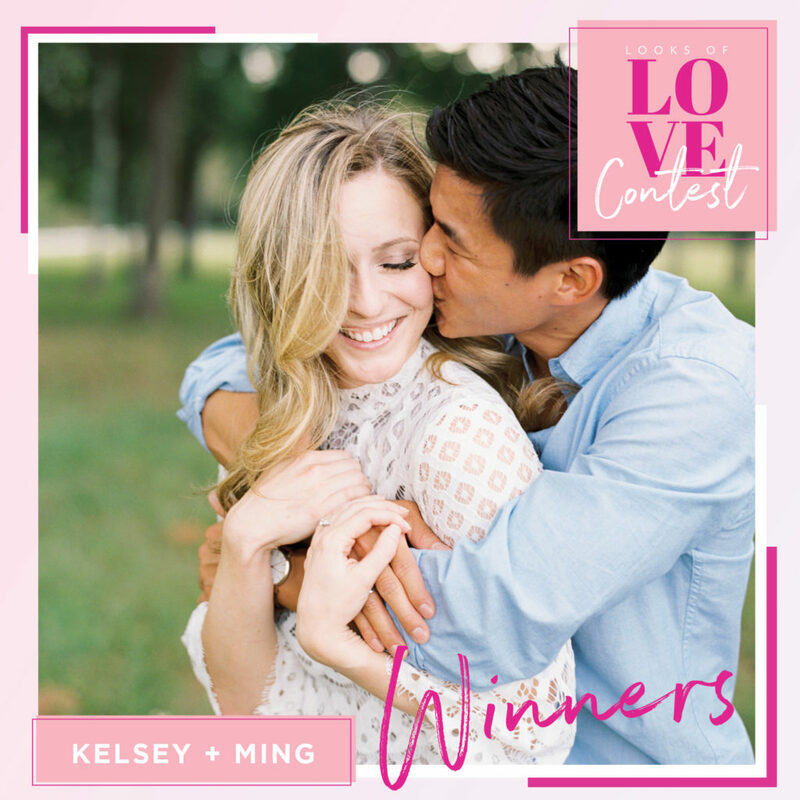 Meet Our 2019 Looks of Love Contest Winners! 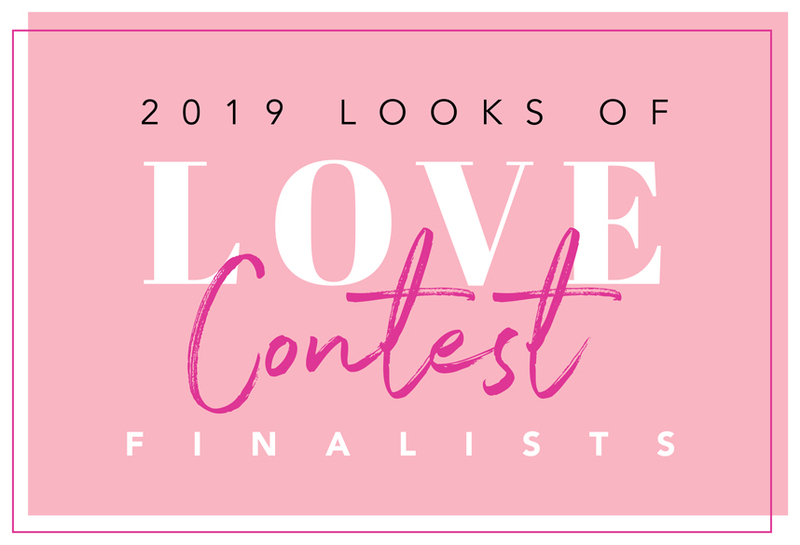 Looks of Love Contest 2019 – Cast your vote for our Sweet 16 Finalists! 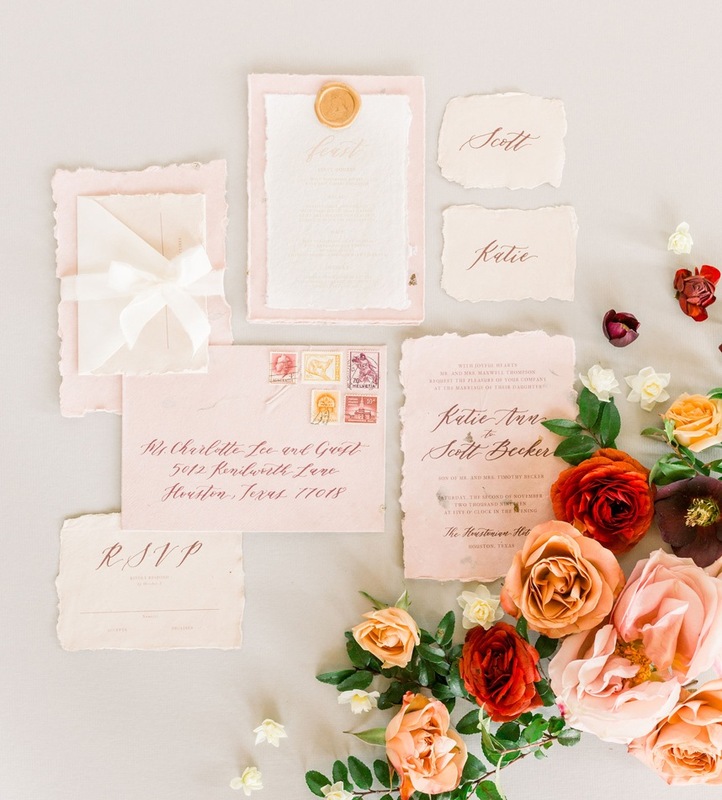 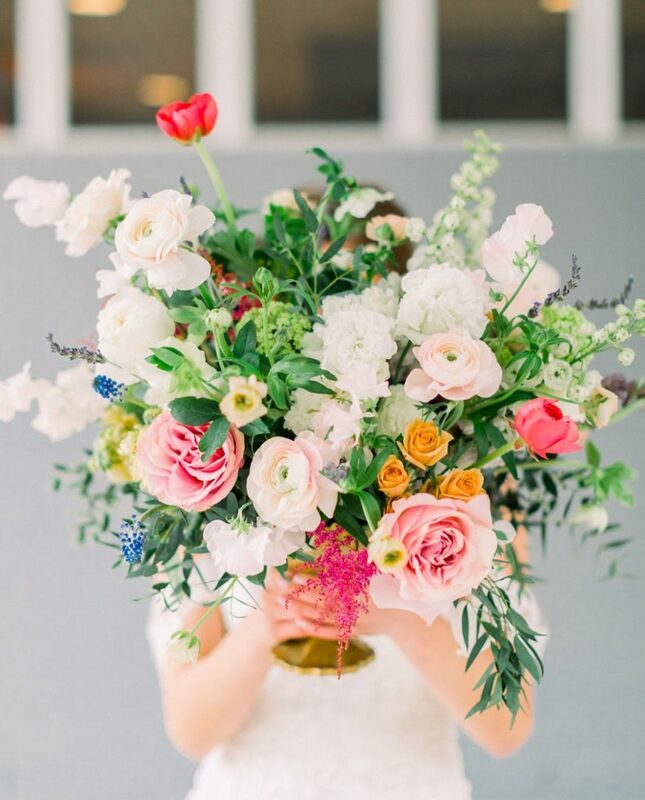 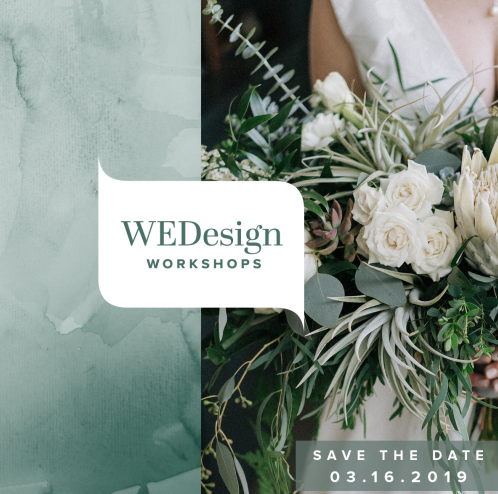 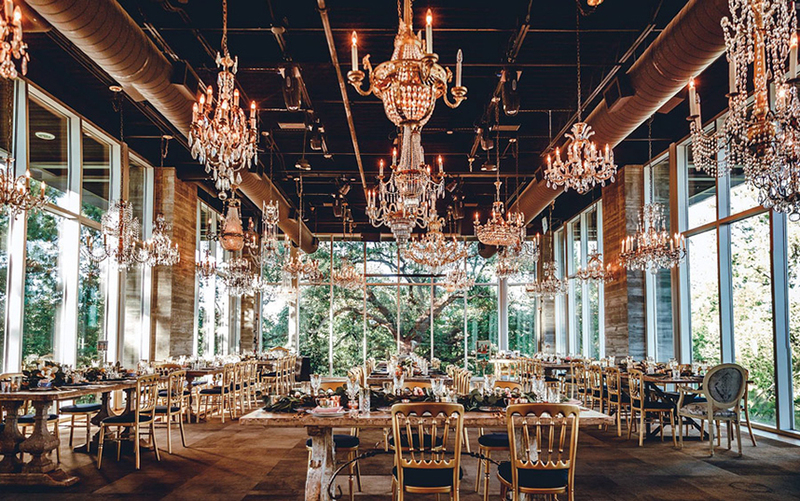 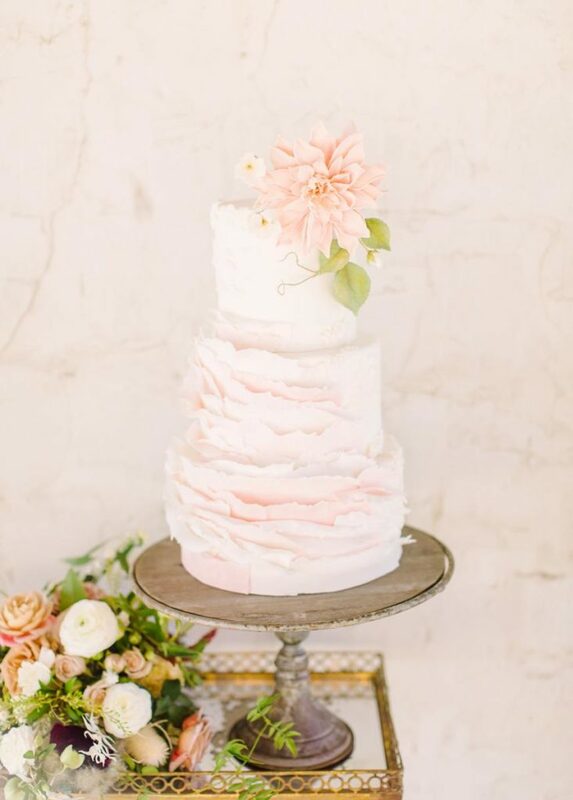 Get Your Tickets to The Dunlavy Weddings Showcase + a Giveaway! 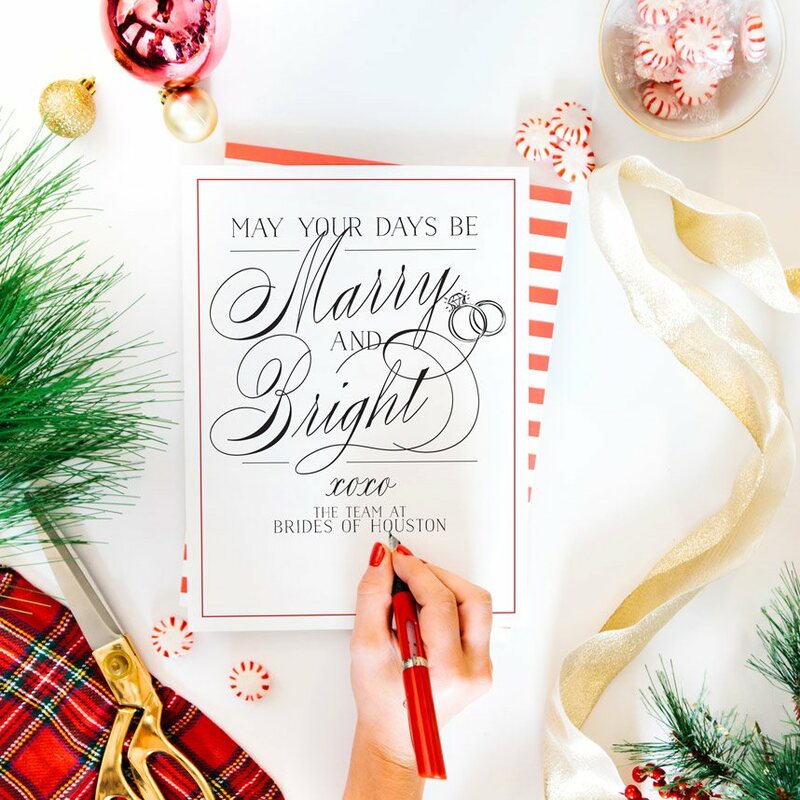 Brides of Houston Wishes You a Happy Holiday Season! 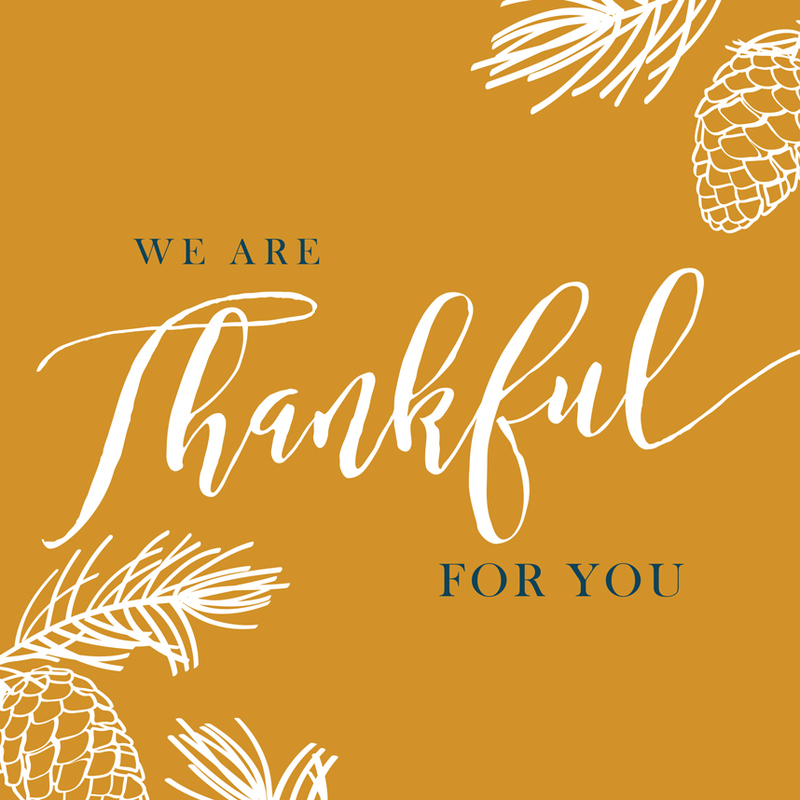 Happy Thanksgiving from Brides of Houston!